See also, Bellamy’s 12 September 2012 article, “It’s Time to Make Prevention ‘A Living Reality’,” which outlines seven core elements for a UN strategy on mass atrocity prevention. 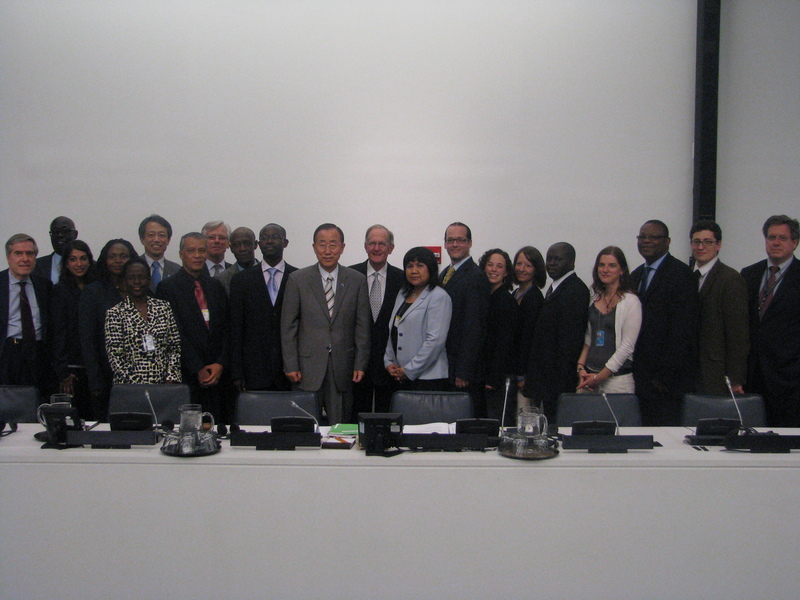 Members of the ICRtoP Steering Committee and Secretariat with UN Secretary-General Ban Ki-moon, Joseph Deiss, President of the General Assembly, Francis Deng, Special Advisor on the Prevention of Genocide, and Edward Luck, Special Advisor on the Responsibility to Protect (RtoP) at the 12 July Informal Interactive Dialogue on RtoP. 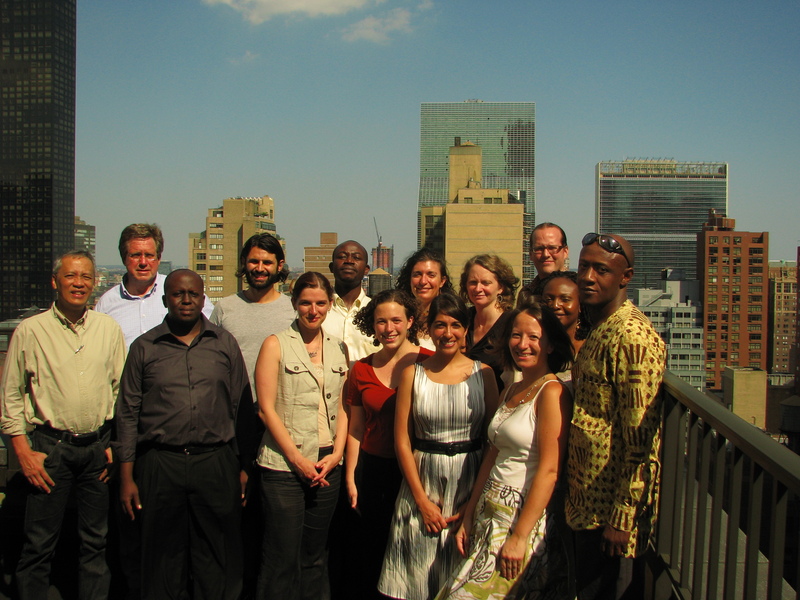 The current ICRtoP Steering Committee at the July 2011 meeting, held at the WFM-IGP Office in New York, USA.